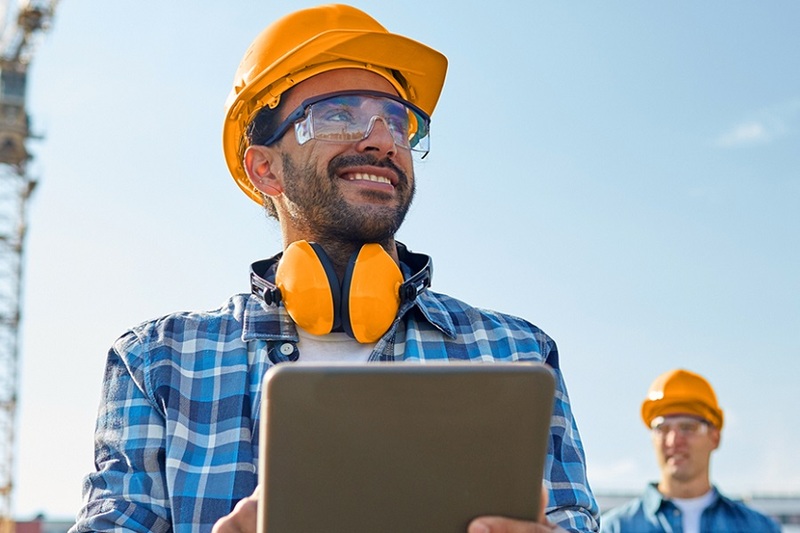 Launching a small business takes tremendous planning and strategy, but growing that business requires even greater attention to detail and research. Once a business takes off, your primary goal is growth. Many small businesses struggle to keep up with clients as they try to generate and convert new leads. How do you manage to stay on top of your potential clients and close new deals without losing touch with your pre-existing customer base? 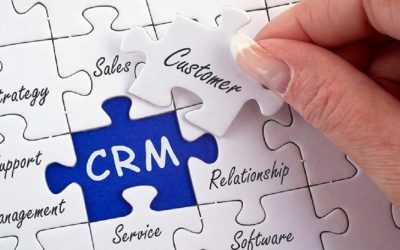 The answer is a CRM, also known as a customer relationship management system. As a small business grows, it becomes increasingly difficult to remember when you last spoke to a prospect, the nature of your conversation and their individual needs. You may not recall how they found your company in the first place or even when they first connected with your business. Without this information readily available, it’s easy to slip up in conversation and ruin a potential connection. When you know your client’s and remember the small details, you show them how important they are as individuals to you, and you’re more likely to convert them into customers. 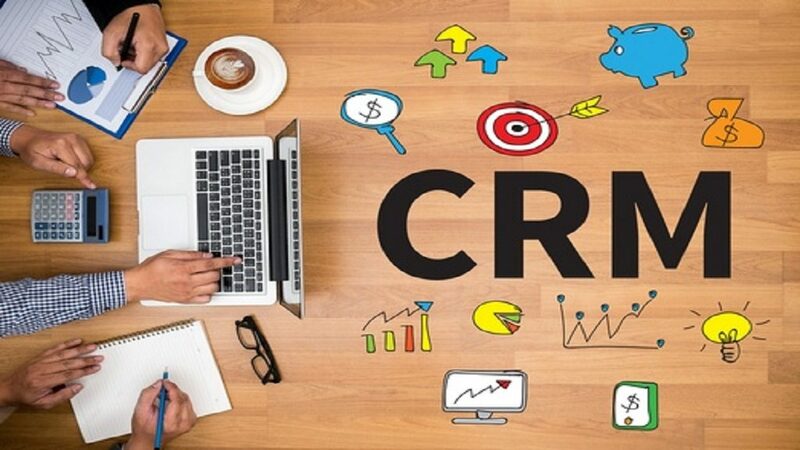 What’s a CRM used for? There are many functions for a CRM that you can tailor for your specific needs. CRM software development is designed to be customizable so business owners like you can get exactly what they’re looking for. 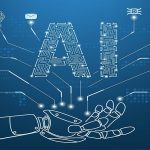 You can keep data as detailed or simple as you like, but you’ll never have to scramble for details when you have everything stored in one system. A CRM keeps track of all your potential and existing clients’ engagement with your business. The CRM is a central hub of information for you entire customer base, and it’s the cornerstone of every salesperson’s strategy. 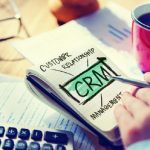 What are the benefits of a CRM for a small business? Every business thrives off efficiency, and for a growing company, success is based off how many leads you convert. Meeting your ROI is much easier with a CRM software because you can track interactions you’ve had with customers and learn how you can improve your sales faster. 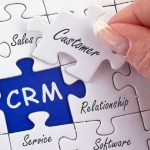 You can be in a different business and still benefit from CRM applications implementation, but those who tend to work with bigger clients and have a lot of cross-records will find that storing all their customer information in one place streamlines the sales process and makes forecasting much more effective. In addition, the sales cycle will significantly decrease when you have a CRM. You won’t have representatives scrambling for details or promising to call clients back after they hunt down some information they’ve misplaced. Instead, with a few simple keystrokes, you can bring up any lead or client’s profile and know exactly what you need to guide them through the sales funnel and close a deal. 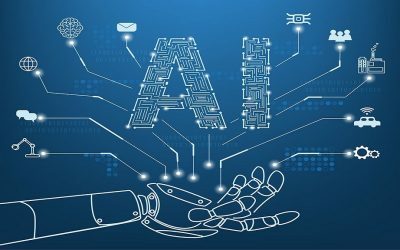 You can choose to have someone develop a completely custom CRM app or program for your company, but there are hundreds of options already out there to choose from. Digital agencies that specialize in CRM applications offer solutions that can be customized as per the needs of the businesses. With plenty of customization options, you can learn how to track the metrics and details that matter most to you as well as monitor your goals and measure your sales success against your objectives. Many companies tend to overestimate the functionality they need in a CRM. Time and money is wasted when you don’t understand what you’re looking for so you just pay for everything instead. 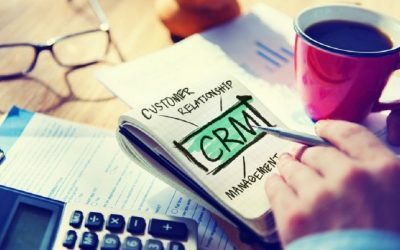 Before you pick a CRM system for your business, it’s important to evaluate your unique needs and objectives so you can find the right software application that suits you. What type of information do I want to store? How much data will be tracked? What factors currently slow down our sales cycle the most? How can we improve our sales from an operational standpoint? 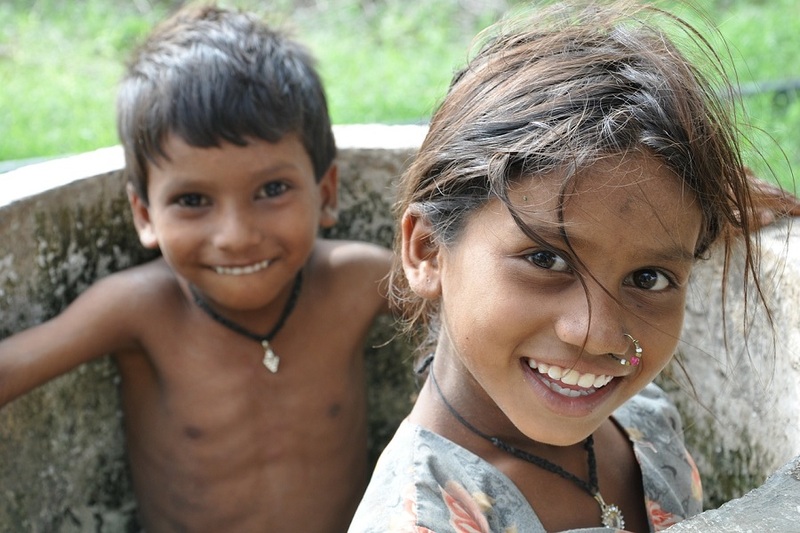 What is our budget and how flexible is it? What features are an absolute must? Remember that a CRM is only one piece of the puzzle when it comes to expanding your business. Growing your customer base requires attention, diligence and innovation. Your CRM will free up the time you spend looking for the basic details of a client so you can focus more on crafting meaningful interactions and leaving lasting impressions that lead to sales.